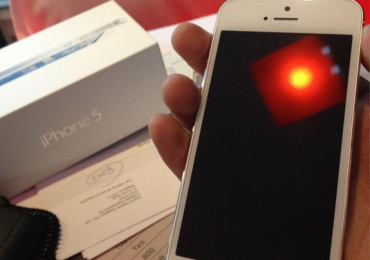 Apple will soon their next iPhone flagship known as iPhone 5. If you wanted to be the first to own the sixth generation iPhone 5 here in the Philippines then here’s a quick look on how much and where to buy the new flagship smartphone from Apple. The question now is are you willing to spend that amount just to be the first to have one? 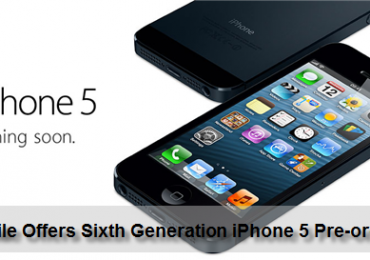 It’s never too late for T-Mobile US to offer the new flagship of Apple – the sixth generation iPhone 5. 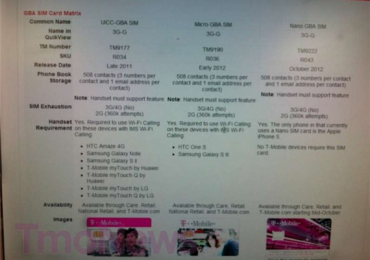 T-Mobile US will offer the new nano SIM cards sometime in mid-October just in time for the unlocked version of iPhone 5. Apple’s sixth generation iPhone 5 is now available for pre-orders for those T-Mobile users and experience the superfast 4G for as low as £36 per month. 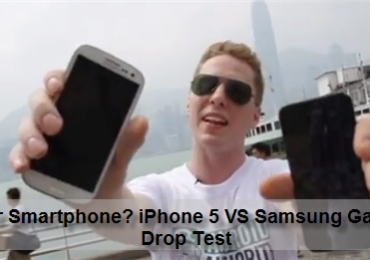 Check out T-Mobile UK’s iPhone 5 offers. 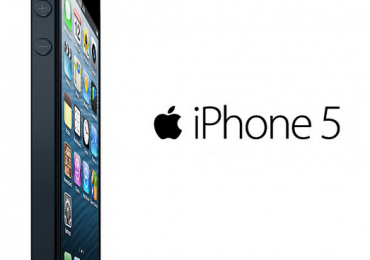 Apple marked another glorious and unforgettable day last September 12 as they unveiled their sixth generation iPhone 5. And days after that pre-orders of iPhone 5 has gone up and stocks are now almost gone.